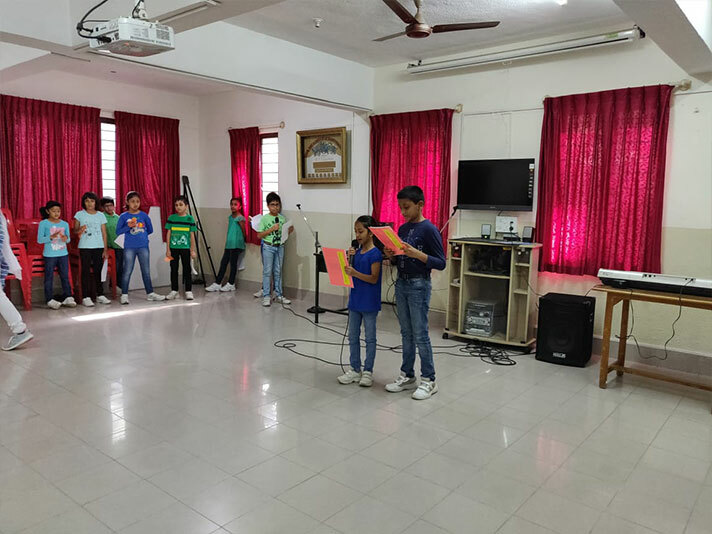 The students of Class 3A presented their assembly based on the theme ‘ Responsibility ‘. This was brought out through a song based on responsibility which was followed by a skit to show responsible behaviour and its importance. Later, a dance was performed, that was followed by the reading of the news headlines. The children participated enthusiastically and put up a great assembly. 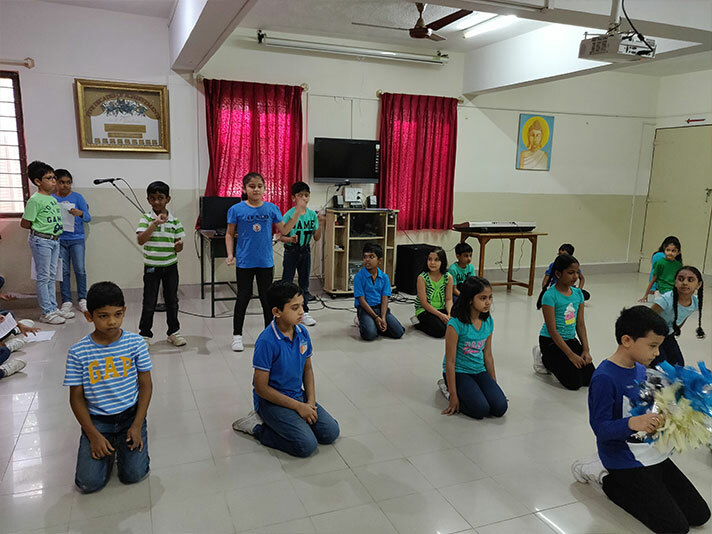 The students of 3B presented their class assembly on the topic “Responsibility”. 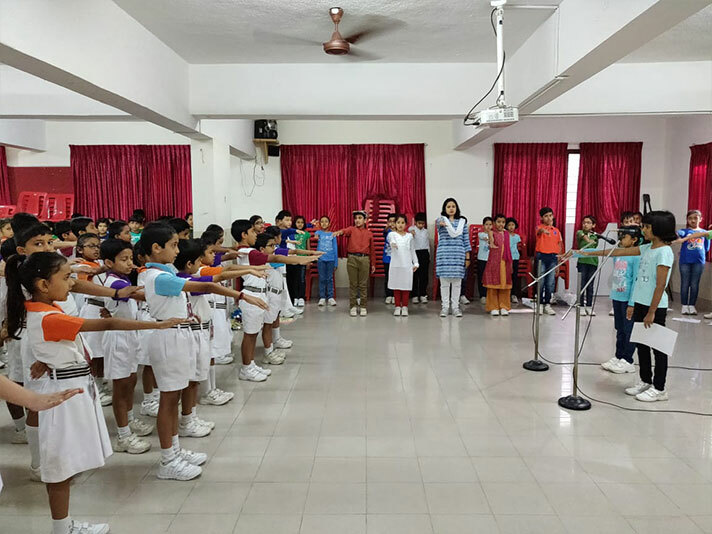 The assembly began with a song on responsibility followed by a skit which emphasised the importance of responsibility at home and towards society. This was then followed by an energizing dance put up by the students on social responsibility. 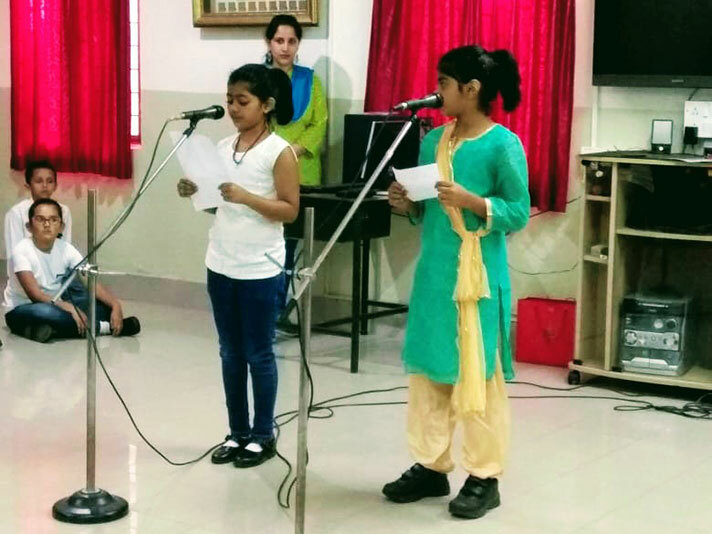 The assembly concluded with the pledge and current news. 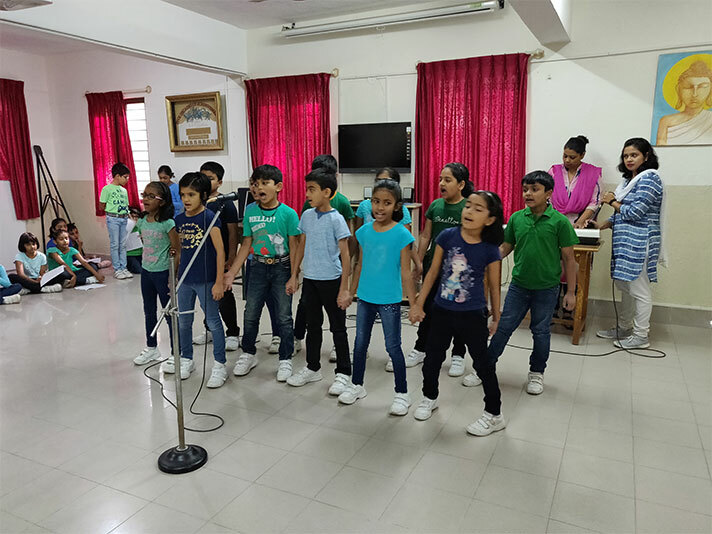 The students of class 3C presented their assembly based on the topic “Save Environment, Save Earth”. The assembly began with a skit which emphasized on the importance of our actions on resources like plastic, fuel, etc. This was followed by a song on “the Earth being our home”. 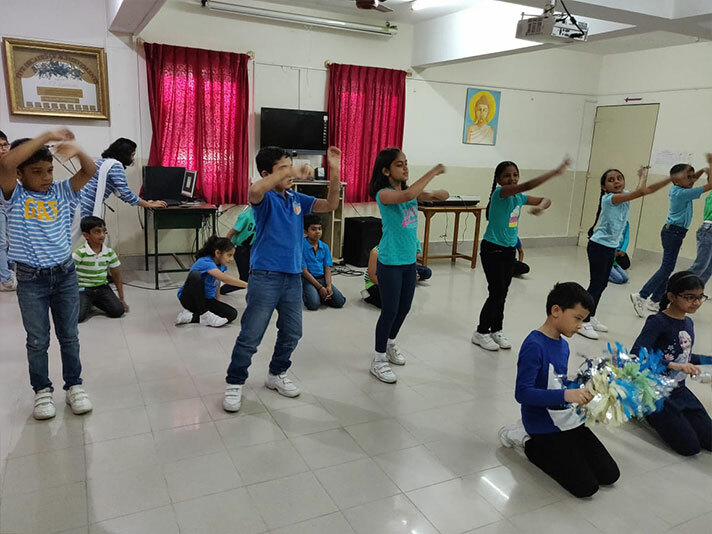 A dance was performed on “Reduce, Reuse and Recycle”. 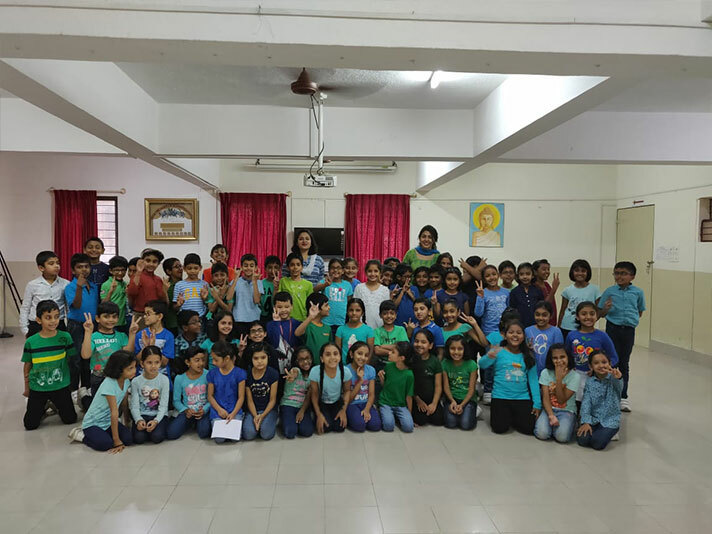 Next the students shared thoughts on saving environment which was followed by a quiz on climate change, causes and solutions. 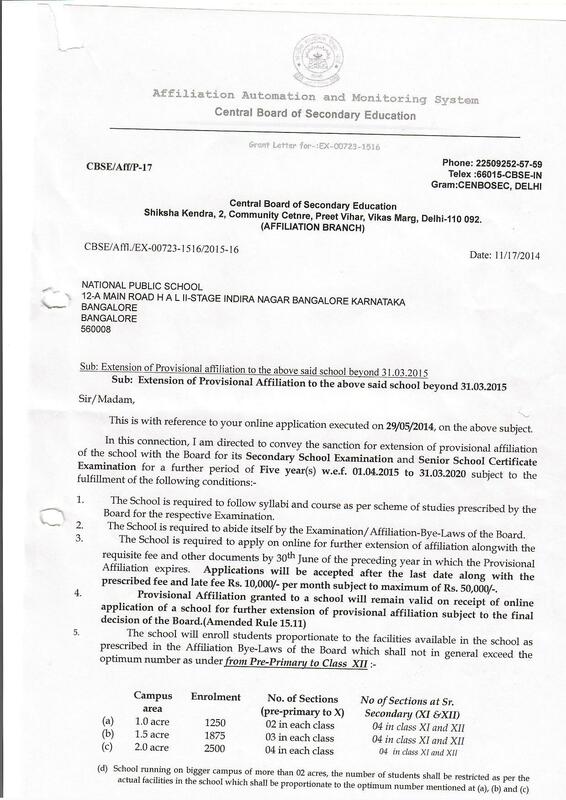 The assembly concluded with news reading on current affairs. 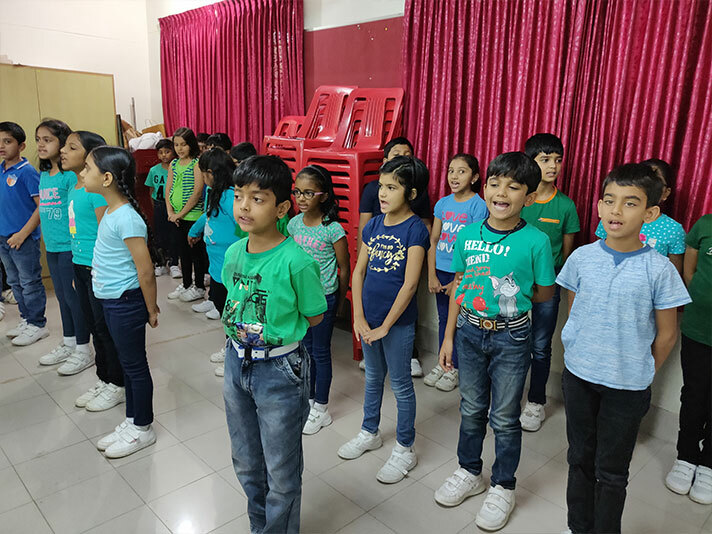 The topic for the class assembly was “SAVE ENVIRONMENT, SAVE EARTH”. 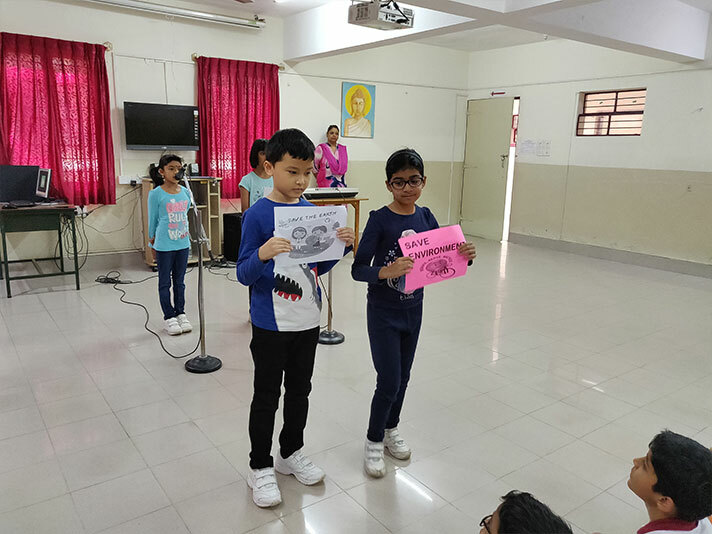 The students of class 3D started their assembly with a brief introduction about the topic, they also spoke about the hazards of global warming. 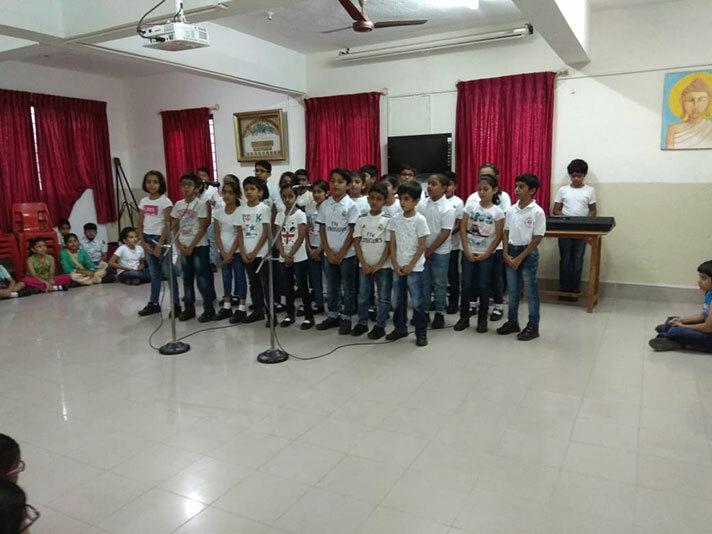 The children presented a skit based on the topic followed by a choir of melodious singers who sang “The Earth is my Home” promising to keep it healthy and beautiful. 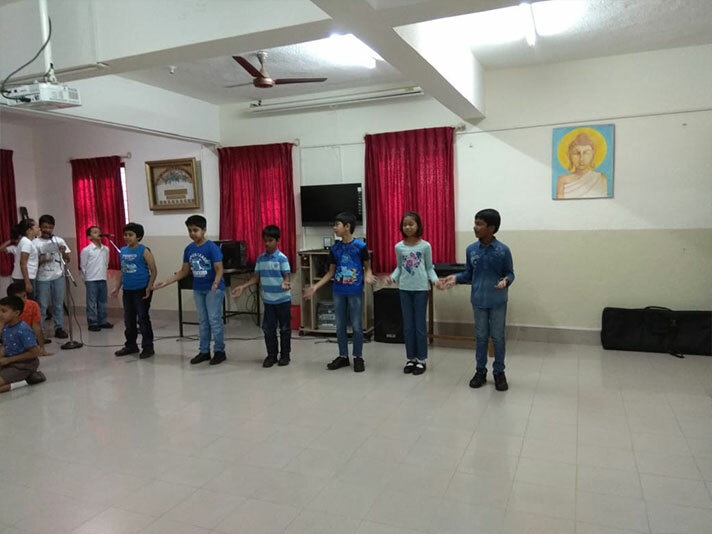 Then we had a foot tapping number where students danced for the song “Reduce, Reuse and Recycle” where they showed the importance of reducing, reusing and recycling resources in an interesting way. Thoughts for the day were shared followed by a quick quiz based on the theme. The news headlines were also read. Finally a book mark made by the students were gifted to all the teachers as a souvenir.